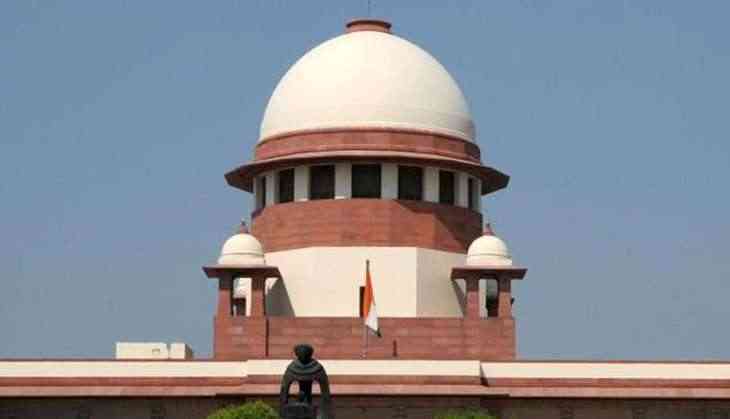 The Supreme Court on 28 June refused to stay the National Green Tribunal (NGT) order to demolish five resorts in Kasauli, Himachal Pradesh for illegal construction. A vacation bench of the apex court, headed by Justice Abhay Manohar Sapre and also comprising Justcie Sanjay Kishan Kaul, refused to stay the NGT order. Earlier, the green court had given six weeks to Himachal Pollution Control Board to file a status report in the case. The NGT had on May 31, directed five resorts including Bird's View Resort, Chelsea Resorts, Hotel Pine View, Narayani Guest House and Nilgiri Hotel to demolish their unauthorised structures.